VietPress USA (April 3rd, 2019): Special counsel Robert Mueller submitted a long-awaited report to Attorney General William P. Barr on Friday, March 22, 2019, marking the end of his investigation into Russian interference in the 2016 election and possible obstruction of justice by President Trump. Mueller’s report led to criminal charges against 34 people, including six former Trump associates and advisers. Attorney General William Carr sent a letter to Congress a letter last week informing that he was in the process of redacting portions of the almost 400-page report and it would be released by mid-April, "if not sooner." On the Mueller report, House Democrats had given Attorney General William Barr until net Tuesday to provide an unredacted verson to Congress, along with underlying materials. 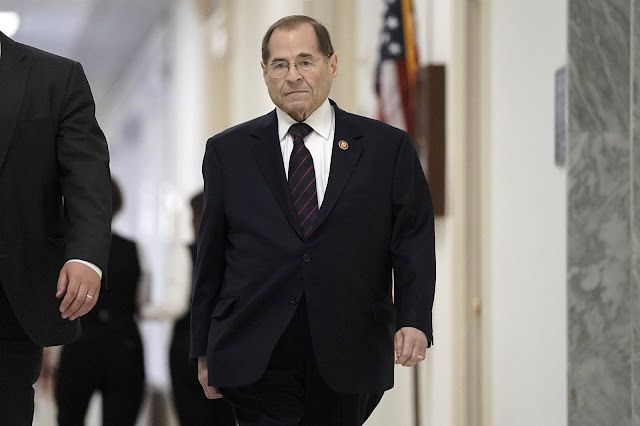 WASHINGTON (AP) -- The House Judiciary Committee approved subpoenas Wednesday for special counsel Robert Mueller's full Russia report Democrats pressure the Justice Department to release the document without redactions.